Hi athletes! I was born and raised in Harlan, Kentucky, and played football at University of the Cumberlands, where was the co-captain from 2004 – 2005. I graduated with a Bachelors degree in Business Administration and began a corporate job, which brought me to Spokane, Washington in 2009. Spokane is where I was first introduced to CrossFit and I was instantly hooked. 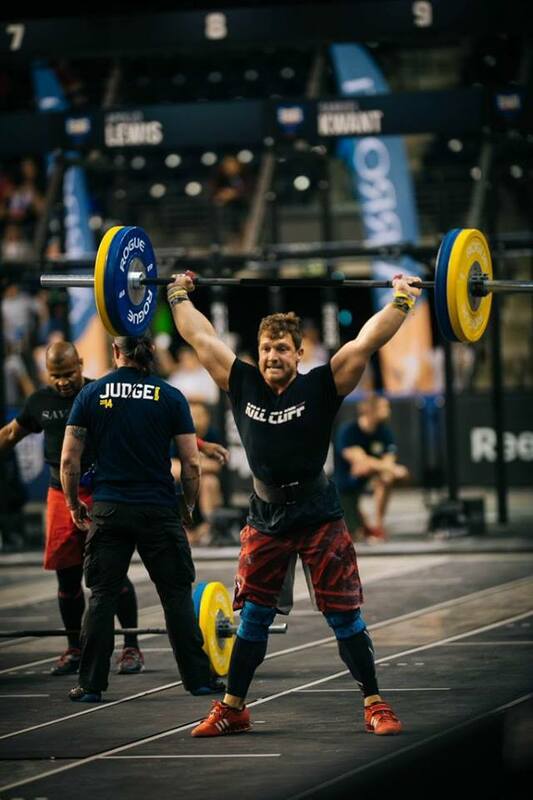 To date, I’ve competed in both local and national competitions individually and as a member of a team, including placing in 5th with a team at the 2012 NW CrossFit regionals. I have also attended a wide array of coaching seminars and clinics, including many of the CrossFit specialty courses. Opening Grey Coast CrossFit has been a dream of mine for a long time, as demonstrated by a hand drawn logo that has hung on my wall for years. Though the logo has changed since the first sketch, my passion for training and coaching has remained constant. I love coaching and owning a gym and could not be more excited to build this Grey Coast community together!